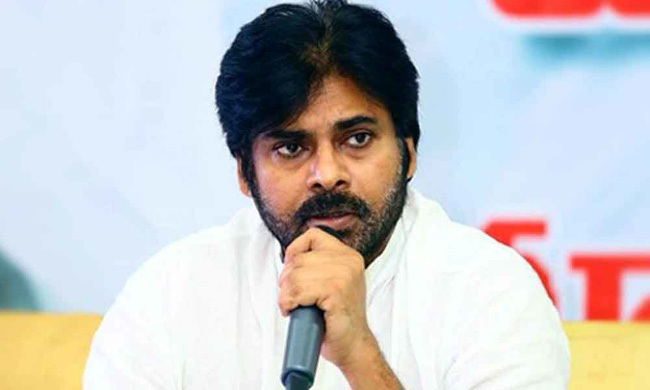 Power Star Pawan Kalyan, chief of Janasena Party. is sweating out campaigning relentlessly against TDP chief Chandra Babu Naidu and YSRCP chief Jagan Mohan Reddy, promising to bring a sea change in Andhra Pradesh politics. Pawan who got dehydrated after suffering sunstroke due to endless campaigning for months was admitted in Hospital yesterday when he collapsed near Gannavaram airport. Pawan's situation worried not only fans and wellwishers but also his son Akira Nandan. Sharing his feelings on social media, Akira came up with an emotional post saying, "No proper sleep from the past few days. Literally tears in eyes Today due to lack of rest. Dehydrated this evening, Still trying to attend Tenali meeting now. One Man, Maximum Efforts. Blood Pedthunnadu Literally #PawanKalyan."